Lovers of vintage Port wine learn early that, in the rarefied world of Port, “the latest thing” doesn’t come around very often. As in Champagne, the producers of Port “declare” a vintage only in exceptional years – typically about three times each decade. 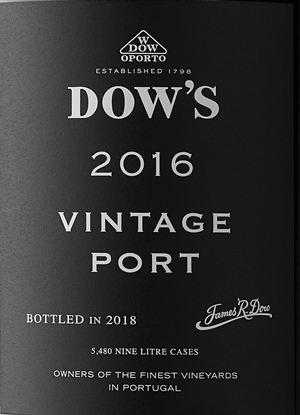 The recently introduced 2016 Port wines signal one of those special years, the first vintage declared since 2011. And what beautiful wines they are. True Port comes from the Douro Valley in northern Portugal. It’s made from a combination of grape varieties such as Touriga Nacional, Touriga Franca and Tinta Barroca. Port is fortified, meaning brandy is added to arrest fermentation, thus producing a wine that is rich in natural sweetness sweet, round and smooth on the palate and higher in alcohol (around 25 percent) than most red wine (around 14 percent). Vintage Port should not be confused with its junior siblings, all widely available and far less expensive: Tawny Port, so named for its caramel color, the result of extended aging in wooden casks; Ruby Port, the most affordable style, aged two to three years before release; and Reserve Port, the first step up from Ruby and aged a minimum of three years. 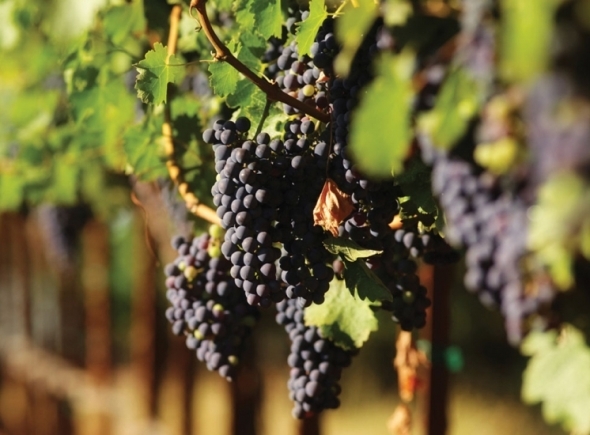 The vintage product, created from ideal grape crops, is the consummate expression of Port. Production is usually quite small and the price commensurately high, averaging around $100 a bottle. The official Chicago rollout of vintage Port for 2016 – actually a preview since the wines won’t reach the market until this fall – spotlighted a dozen top-flight producers at a formal tasting. Quality was stunning across the board. The wines were generally plush and complex with a lingering finish, and almost all of them were immediately striking for their dark red hue. Here are five that I found especially seductive. Dow’s 2016. In several respects, this wine exemplified the special merits displayed by the 2016 Ports, with a generous body supported by profound acidic structure. The Dow’s 2016 is as well-muscled as it is luxurious. Fonseca 2016. The Fonseca presented a charming paradox: a color of black-purple darkness followed on the palate by bright, vibrant flavors of fig, plum and earth. The nose of black plum and anise is instantly inviting. Graham’s 2016. Port is built for long aging, which means early grading carries some risk. 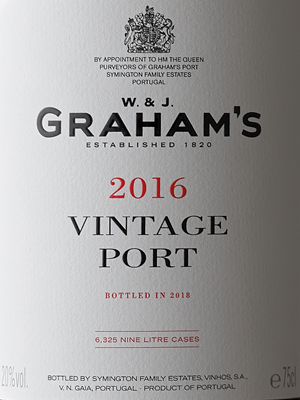 That said, even in this collection of stars, the Graham’s 2016 shone very bright – pure, opulent and powerful. Ripe tannins added an aura of elegance. Taylor-Fladgate 2016. Here was one rambunctious thoroughbred, a beauty whose real brilliance is very much in front of it. From the inky color to the grip of dark fruit, this Port evinced something almost wild and certainly thrilling. It needs time, as do they all. Warre’s 2016. In case you’re wondering, it’s pronounced “wars,” not “wears,” and the 2016 shows what well may prove to be the classic structure and complexity of this elite group. Yet this notably graceful Port also presents its own distinctive profile, round and amply appealing.